Janmashtami is a festival that is celebrated with lot of excitement and joy all over India. On this day people make different types of food to please Lord Krishna. 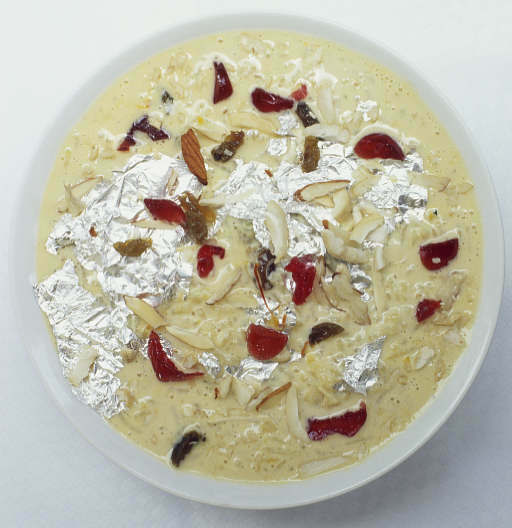 The Janmashtami food items are generally made of milk products as Lord Krishna was very fond of milk and milk products. Devotees fast for the day and break it at midnight after the birth of Lord Krishna.